A third example is lung cancer. 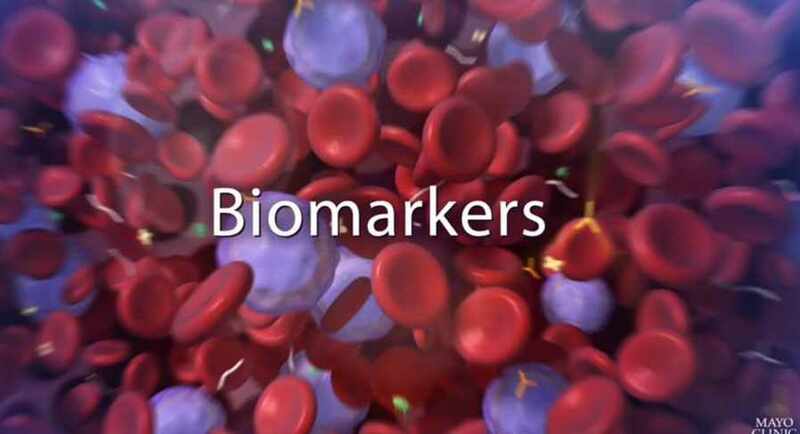 The Biomarker Discovery Program has developed a new test for patients who present with more than one lung tumor. The test can identify biomarkers to determine whether their molecular origin are two separate tumors or related malignancies, which is critical when choosing appropriate treatment. In the U.S. and worldwide, lung cancer causes more deaths than any other type of cancer. Lung cancer is not usually a single tumor type but rather is composed of a number of different subtypes, each with its challenges in diagnosis, predicting behavior, and response to treatment. 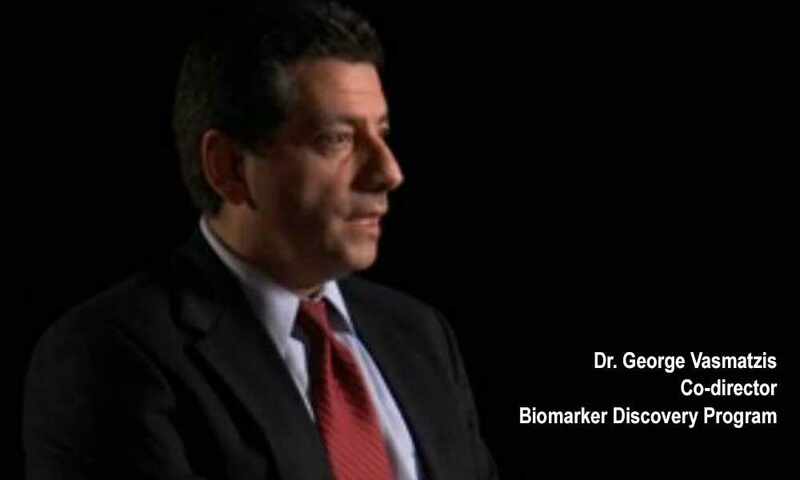 “We want to be able to look at the cancer cells of this patient and help the physicians make a more informed decision, how they should treat the patient, if they should treat the patient or how aggressively they should treat them,” says George Vasmatzis, Ph.D., co-director of Mayo Clinic’s Biomarker Discovery Program. The lung cancer study by Mayo Clinic researchers was recently published in the Journal of Clinical Oncology and addresses the question of whether multiple lesions in lung cancer patients represent true metastasis or independent primary lesions. The distinction is a difficult clinical problem with significant implications. Using next-generation DNA sequencing, researchers developed a chromosomal rearrangement–based test to differentiate multiple primary tumors from metastasis. 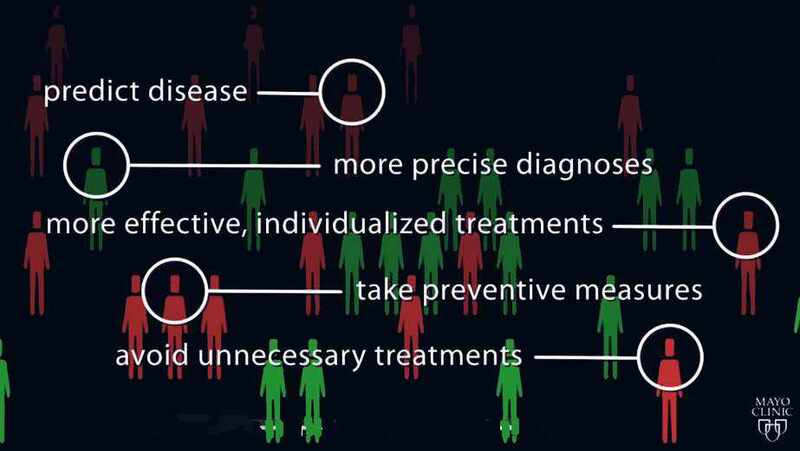 This critical distinction typically represents the difference between aggressive local therapy for patients deemed to have independent primary tumors versus less aggressive, or even palliative systemic, therapy for patients thought to have metastatic disease — diagnosed when the tumor cells are interrelated, developed from a common lineage, and spread secondary malignant growths beyond the primary tumor. Current methods for determining independent primary tumors from metastasis are largely based on provider-specific clinical and/or pathologic assumptions. There are presently no ancillary tests that allow this distinction to be made with any reasonable clinical accuracy. For this study, tumor specimens from patients with known independent primary tumors and metastatic lesions were used for lineage test development, which was then applied to multifocal lung tumors. Laser capture microdissection (LCM) was performed separately for each tumor. “However, in the final test version, most tumors will have high enough tumor volumes to perform the test directly on bulk extracted tissues without LCM.” says Dr. Murphy. Eliminating LCM from the final version will make the test less costly and more user-friendly for clinicians. Genomic DNA was amplified directly from captured cells using methodology developed in the research group, and next-generation sequencing was performed using the Illumina Mate Pair protocol. A total of 41 tumor samples were sequenced, with a range of three to 276 breakpoints per tumor identified. 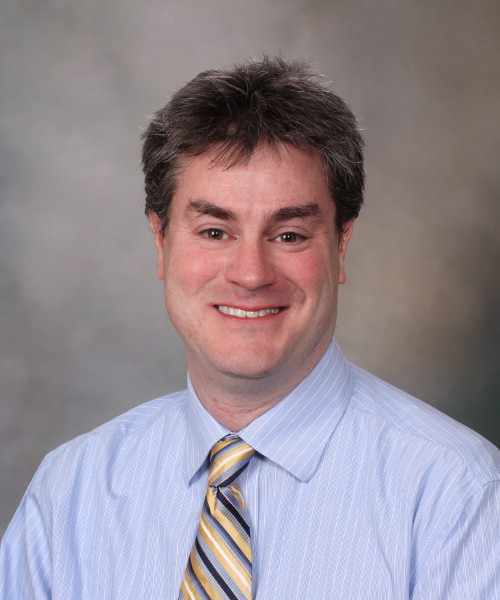 “Genomic rearrangements are common in lung tumors, and breakpoints are the fusion junctions where chromosomes have shuffled, forming new chromosomal structures,” says Dr. Murphy. 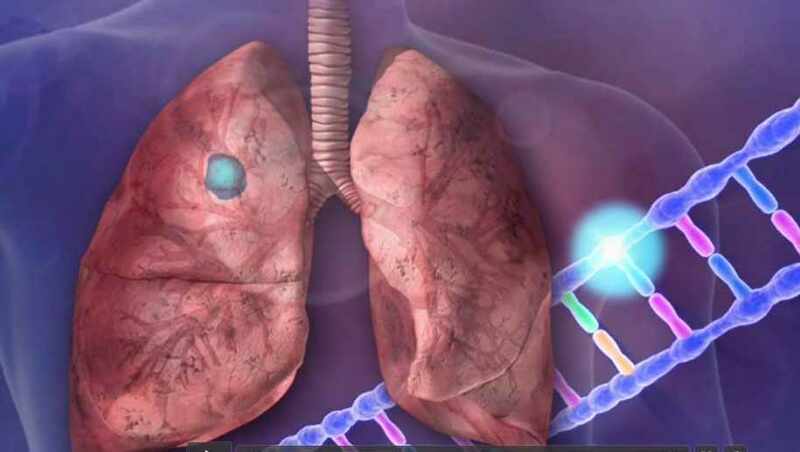 Lung tumors predicted to be independent primary tumors based on different histologic subtypes did not share any somatic genomic rearrangements. In patients with paired primary lung tumors and distant metastases, shared rearrangements were identified in all tumor pairs, emphasizing the tumor specificity of identified breakpoints. Cases were reviewed independently by two pulmonary pathologists. Concordance between histology and genomic data occurred in the majority of samples. Discrepant tumor samples were resolved by genome sequencing. Remarkably, the study found that samples, clearly classified as either independent primary tumors or metastases, based on clinical and histologic parameters, can be accurately separated into independent primary tumors and metastases based on genomic data. Most significantly, none of the detected breakpoints were shared between tumors from different patients. Dr. Murphy and the Mayo Biomarker Discovery research team already foresee wider applications for this test once it’s refined.